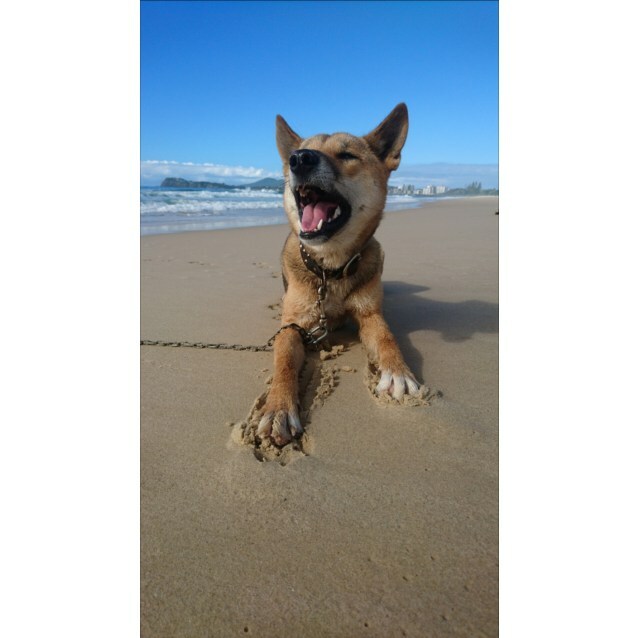 Contact Charlie Jackson-Martin at Sydney Fox and Dingo Rescue to express your interest. Another successful adoption - amazing work Sydney Fox and Dingo Rescue! More successful adoptions - amazing work Sydney Fox and Dingo Rescue! Please note at this time pending legal advice we are unable to offer fox kit adoption to private owners. 1. Fill out an adoption form and send it back to us with an email outlining anything else you think might be relevant, particularly what your house and yard are like. 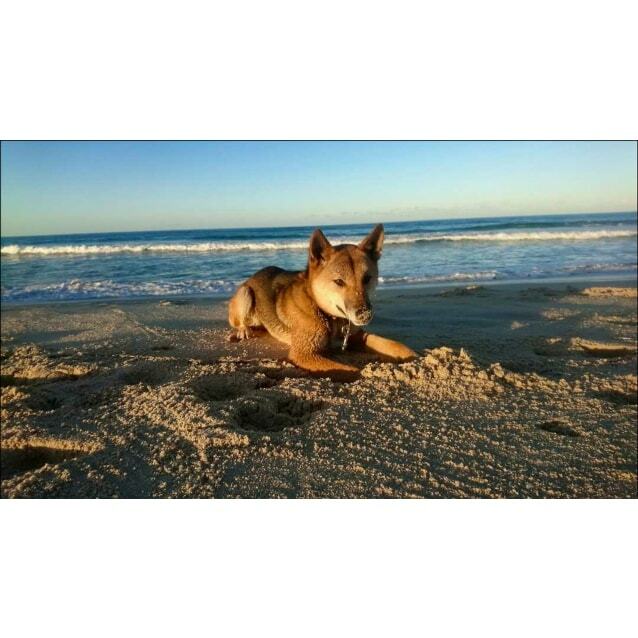 Remember our dingoes require an enclosure or modified fencing. 2. Come along to meet us and our dingoes at our Camden shelter or their foster carers home and let us find the right furry family member for you. 3. Before you can pick up your new dingo you will also need to under a house/yard check and pay your adoption fee. No animals are rehomed unless their adoption fee is paid in full and a yard check has been completed.